New this year! AT&T Scholarships Available! 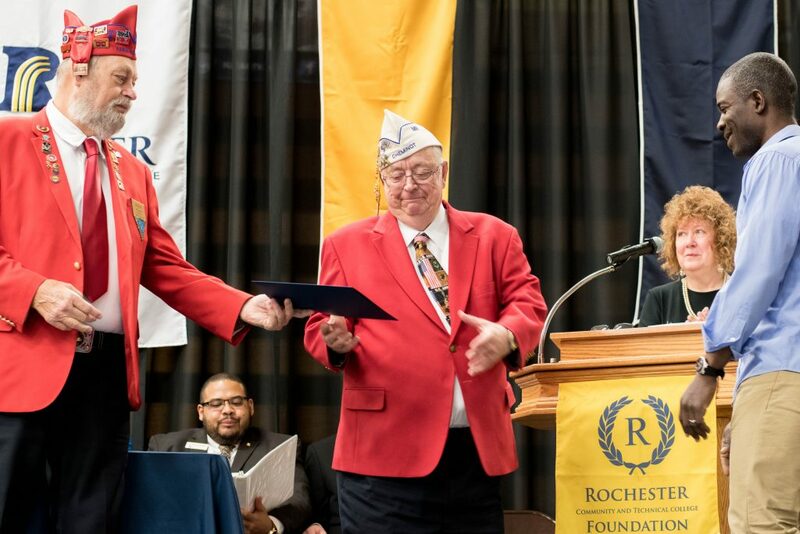 Thanks to a generous contribution from AT&T, the RCTC Foundation will be offering 14 $1,000 scholarships for the 2019-2020 school year. These scholarships will be awarded to students pursuing STEM (science, technology, engineering and mathematics) and construction careers, as well as students who are small business owners or plan to become small business owners after they graduate from RCTC. Thank you AT&T for your generous support of our students! If you would like to help change the future for a student, please consider making a donation to the RCTC Foundation.